Watch the Video Below to Get the Look! HI! Hope you all are well. 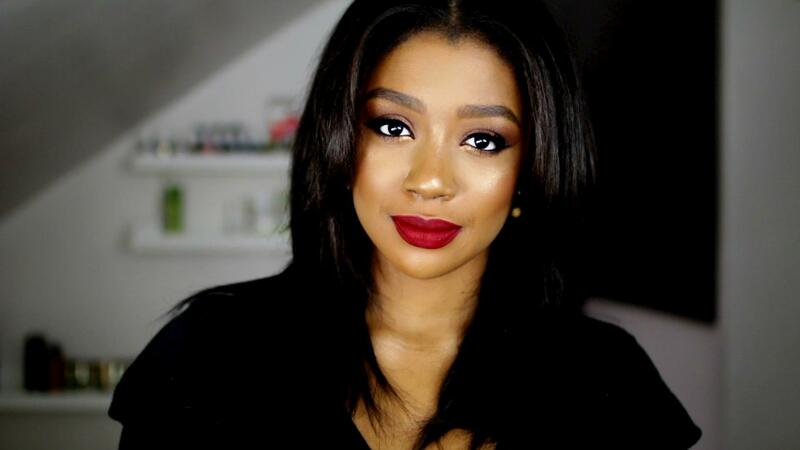 Some of you have been requesting a colorful makeup tutorial, and so I decided to film one! 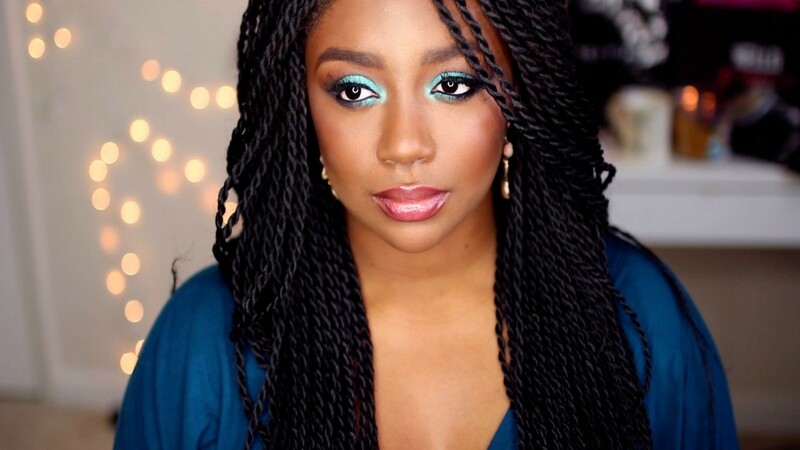 This is such a versatile look that will work on so many skin tones, I really do think that teal is such a flattering color. 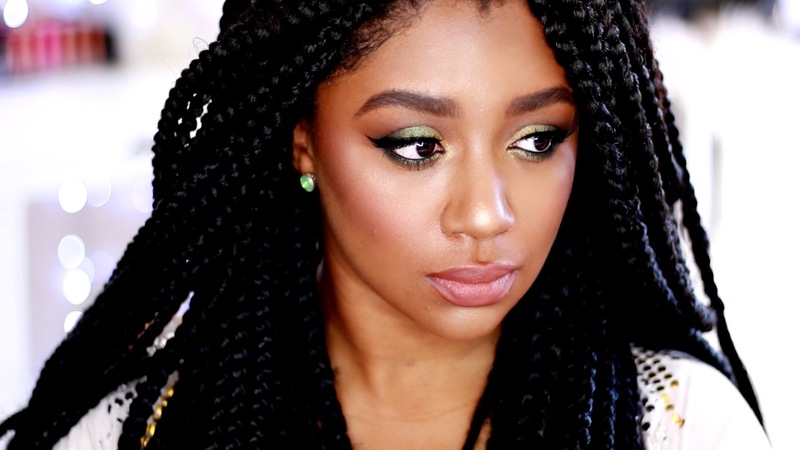 This colorful makeup tutorial is super easy and straightforward, is perfect for a dramatic statement, and great for summer! 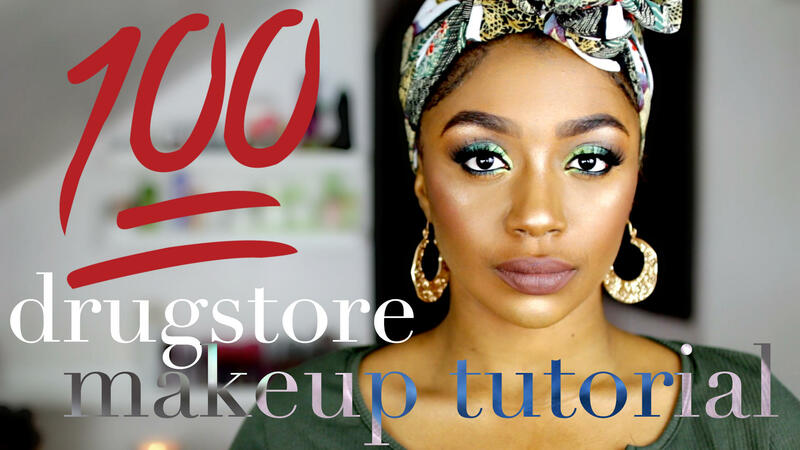 The MAKE UP FOR EVER products that I used are all soooo amazing, and I hope you all find some shopping inspo as well 🙂 As always, enjoy! 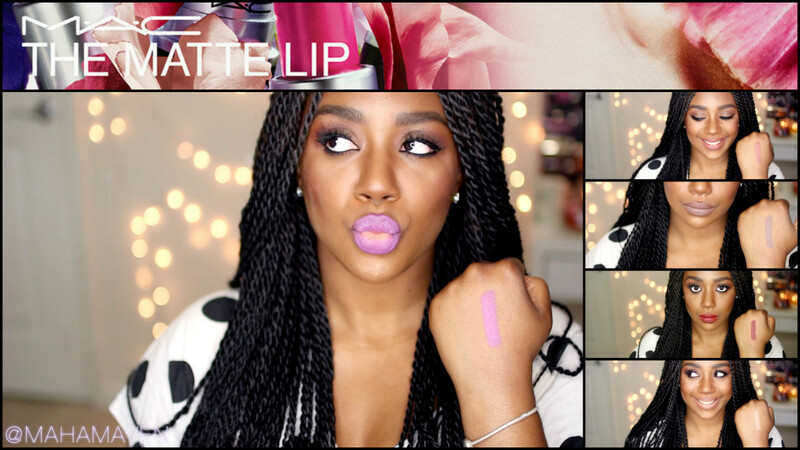 Watch MAC The Matte Lip LIVE LIP SWATCHES!